There are plenty of reasons to migrate your WordPress site. On the positive side, your company might have grown so much that you need better hardware. On the negative, you might have finally recognized the warning signs of a bad WordPress host. 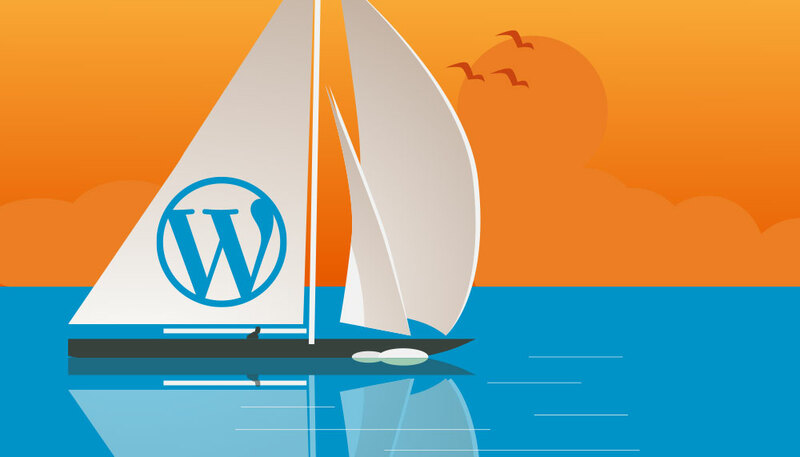 Good or bad, though, Wordpress migrations are a fact of life for developers. Fortunately, WordPress is pretty migration-friendly. Our Quickstart Guide to WordPress Migration can walk you through the steps. It includes links to plugins that make the process even simpler. What is one tip for a smooth WordPress migration that developers might overlook? “The smartest thing to do is to run through the migration steps in advance. Have a checklist for everything from specific plugins which may not be compatible on a new host (most companies provide a list of incompatible plugins) as well as custom redirects, cron jobs, and the frequency of content updates. “To ensure a trouble-free migration, I've come to love the philosophy that you only pull databases down, never push up. For ecommerce, this is essential as data is changing on the live site. So that means you always pull the database from live to local development, but you can never push it back up. That's a pain, but not as much as a pain as losing customer data. Use stop_the_insanity to clean up global data. Stop your cache before migration and flush after migration. Never assume the site was built correctly unless you built it, and check out the code before ‘just migrating’ it. One of WordPress’ strengths is that it’s easily customizable. Depending on your site’s size and level of customization, though, your move might be trickier than your average vanilla migration. Use these tips to help ensure a quick and stressless transition. Need more help? Our Quickstart Guide to WordPress Migration has all the info you need.